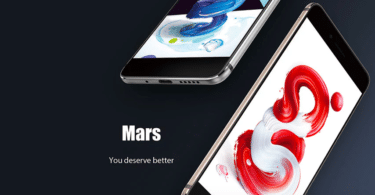 Step-By-Step to Install TWRP Recovery & Root Vernee Mars Pro: Vernee launched the latest smartphone from the company which is the Vernee Mars Pro.It is the Pro model Of Vernee Mars. 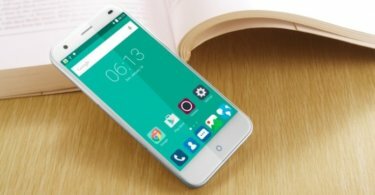 This smartphone was launched as a mid flagship smartphone from the company but the smartphone had a price tag of just $190 which is considered to be low even for the entry-level smartphones and this phone comes with some decent specifications as well which is an excellent feature for the phone. 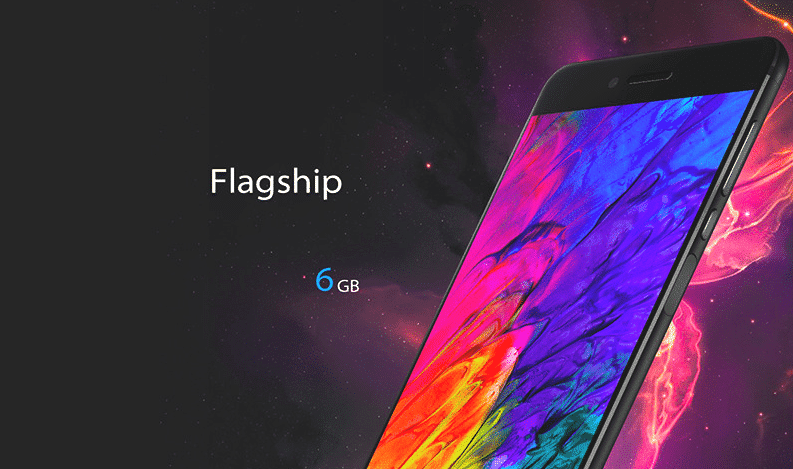 Vernee Mars Pro 4G Phablet comes with Android 7.0 Nougat out of the box.It has a 5.5-inch FHD Screen.It is powered by an Helio P25 Octa Core 2.5GHz SoC coupled with 6GB RAM and 64GB ROM.It also has Fingerprint Sensor.It sports a 13.0MP Rear Camera and Full Metal Body with Corning Gorilla Glass 3 screen on the front side.It houses a 3500mAh battery.